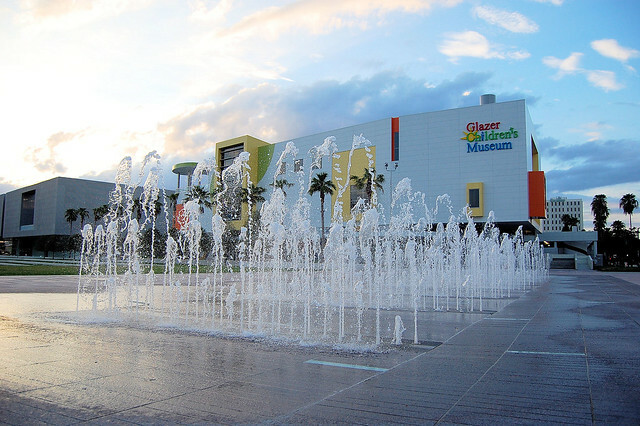 There's the fountains for the children to cool off in, as well as the lighter mist fountains in the back of the park, the new playground, the riverwalk, and of course the new Glazer Children's Museum! 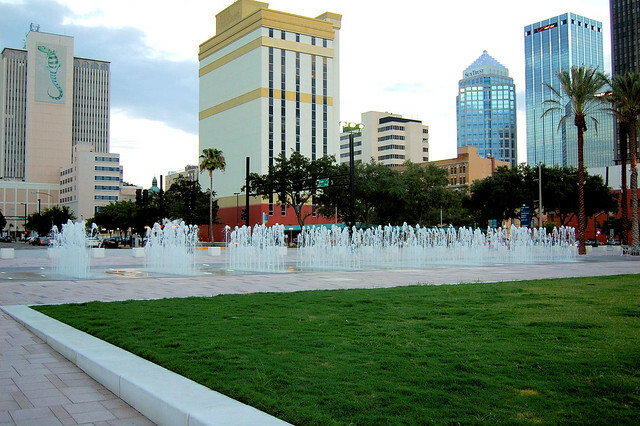 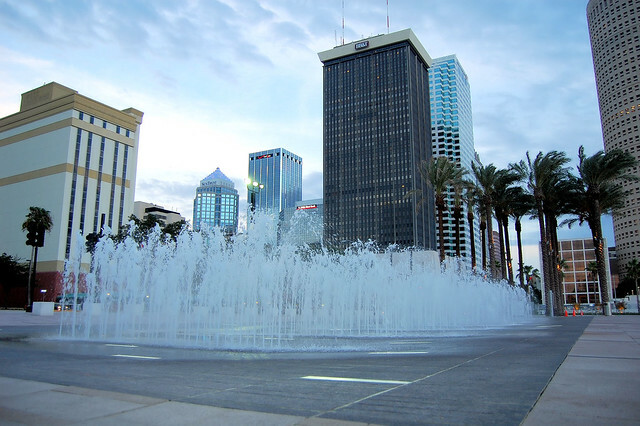 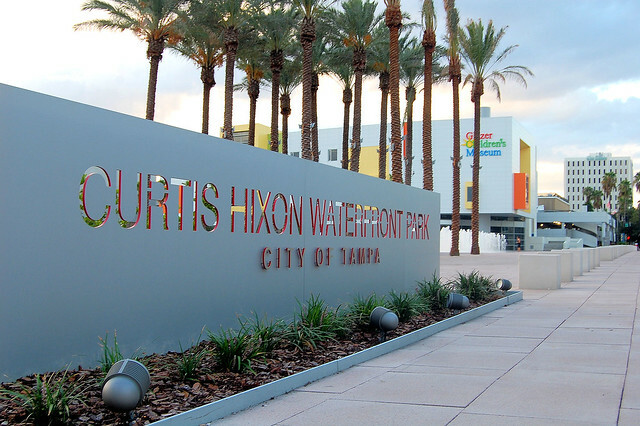 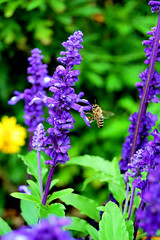 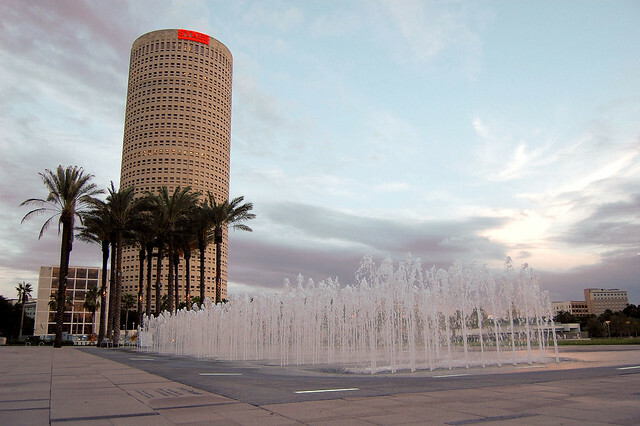 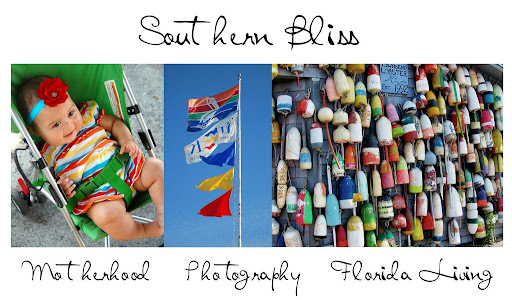 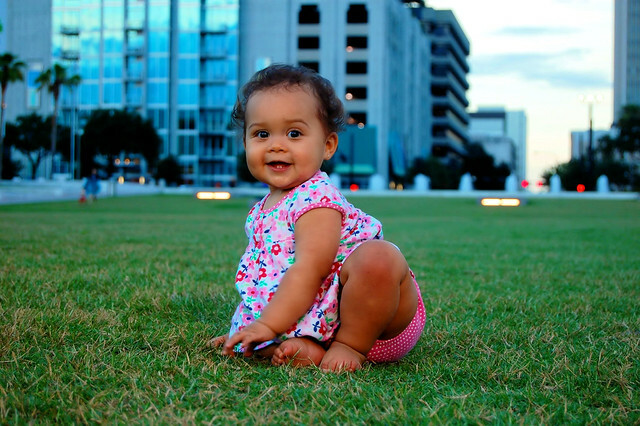 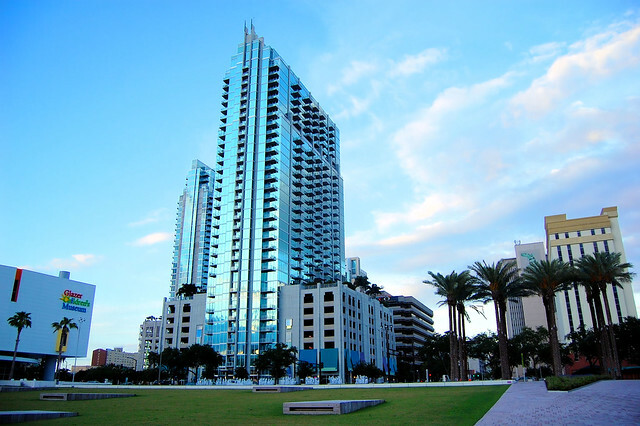 I could go on of course ~;o) Have you visited Curtis Hixon Waterfront Park yet? 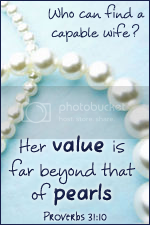 Well worth it!